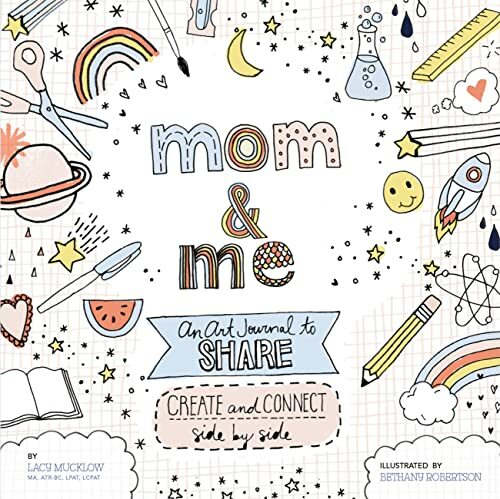 Mom and Me: An Art Journal to Share is filled with fun hand-lettering and artwork from Bethany Robertson along with creative prompts from licensed art therapist Lacy Mucklow. 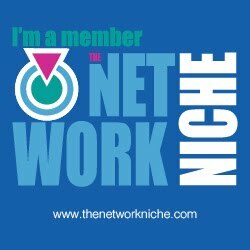 Mucklow offers up the best ways to communicate with a child through creating together; how to start an open conversation with your child; questions you can ask that will help generate thoughtful responses; and how to tailor the quality time so it's still fun and engaging for your child. Cassandra's Review- This cute book is filled with ways for parents to connect and explore feelings as well as create art with their kids.